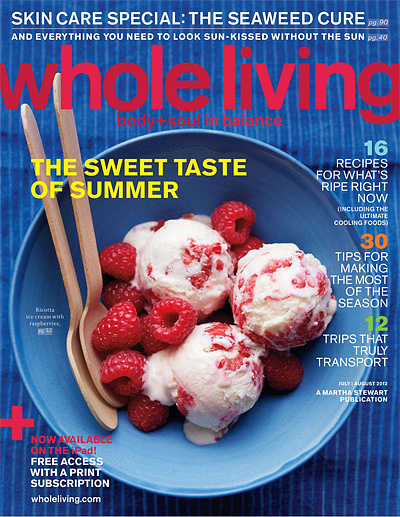 Today only, 11/12, you can subscribe to Whole Living Magazine for only $3.99 per year (73% off)! You can order up to 2 years at this price! Just enter coupon code JINXY at checkout to get the discount. This offer expires at Thursday 10/25/12 11:59 PM EST.